Kamaole Sands are one of the most popular resorts on the island. With our lush tropical gardens and majestic views, your dream home can be right here. Just a short walk away from some of the most beautiful beaches, activities and relaxation await you. The Kamaole Sands resort sits on 15 acres of beautiful tropical gardens providing you with a relaxed island style atmosphere. Our grounds are simply breathtaking with ponds, garden fountains, a large swimming pool, two Jacuzzis, bar, exercise room, four tennis courts, multiple barbecue’s and even a wading pool and play area for the little ones. Relaxing on your own personal lanai and enjoying a quiet peaceful view as the sun slowly dips below the horizon is the perfect way to end the day. 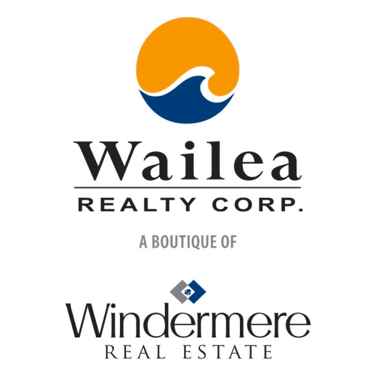 The building is conveniently located in the heart of Kihei and is in close proximity to many restaurants and shops found on the island. Our ideal location places you in the middle of it all. Golf courses, health clubs, snorkeling, diving, wale watching, surfing and more can be found close to the resort. The Kamaole Sands condominiums is located between Maui Parkshore and the Hale Kamaole Condos in Kihei at 2695 S Kihei Rd, Kihei, HI 96753. 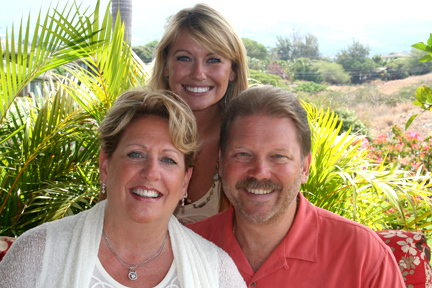 For a complete list of Kamaole Sands Condos for Sale, click here.